The GEICO Champions Celebration, JTCC’s annual fundraising gala, hosted by the Swedish Ambassador Bjorn Lyrvall at his official residence in Washington, DC. 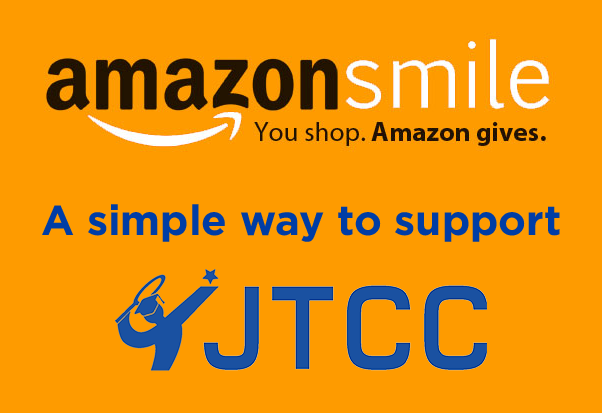 Proceeds support JTCC’s community outreach program Game On! which provides free tennis instruction to children in underserved areas of Washington, DC. The 2017 GEICO Champions Celebration exceeded all fundraising goals! Thank you to those who attended and to those who support JTCC. Join us for the 2018 GEICO Champions Celebration! Two trailblazers, who successfully charted their courses in the face of uncharted and challenging circumstances, were honored by JTCC at the 2017 GEICO Champions Celebration held for the eighth year at the residence of the Swedish Ambassador in Washington, DC. USTA chairman, CEO, and president, Katrina Adams and Navy veteran Brad Snyder shared their compelling life stories with the capacity crowd of more than 300 at the annual JTCC fundraiser which recognizes outstanding individuals for their personal, corporate, and civic achievements. Adams is the first African American and the first professional tennis player to serve as chairman, CEO and president of the USTA. In addition, she became the first person to be elected to a second two-year term in office in the more than 100-year history of the organization. Snyder, a 2006 Naval Academy graduate, was serving his second tour of duty in Afghanistan in September, 2011 when he stepped on an IED causing him to lose his eyesight. One year later to the day, Snyder won a gold medal in the 400-meter freestyle at the London Paralympics, and earned an additional gold and a silver medal as the meet progressed. The former captain of the Navy swim team continued his training and eclipsed his London performance in the 2016 Rio Paralympics by setting a world record in the 100-meter freestyle at 56:15, plus took home two more gold medals and a silver bringing his Paralympic haul to seven medals overall. The GEICO Champions Celebration has also been hosted by the Ambassadors of Russia and Australia.